happy halloween everybody and a BIG happy 3rd birthday to my little monkey of a niece, Gia. 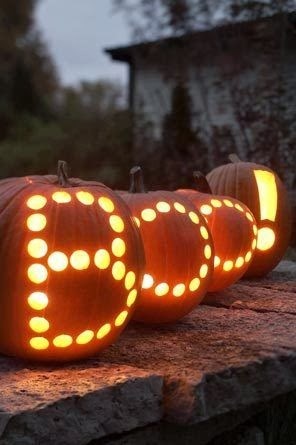 love ya kiddo! 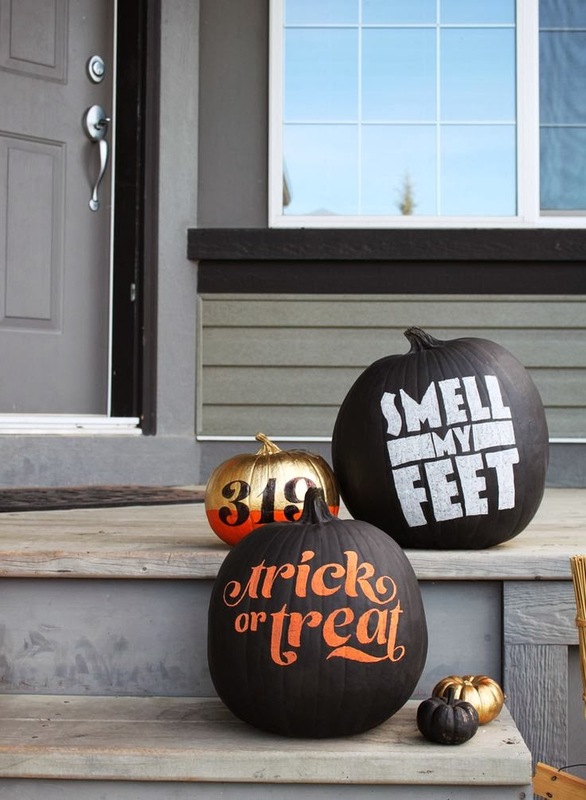 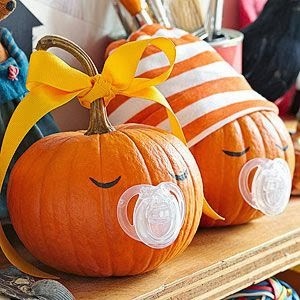 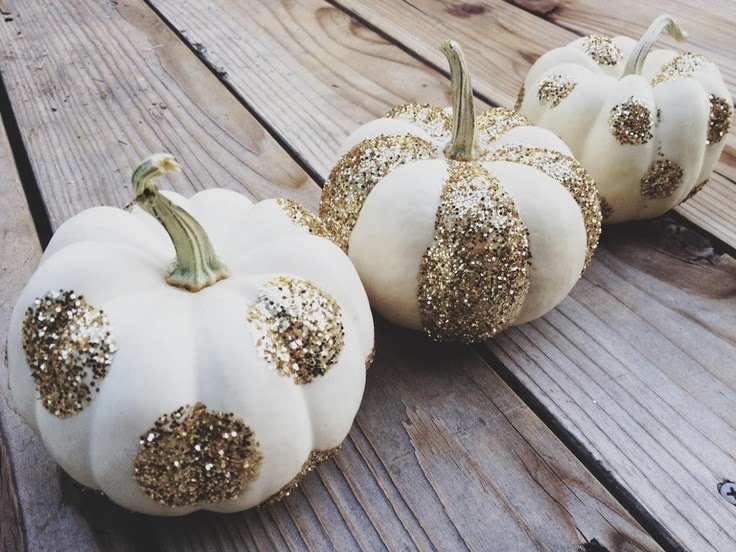 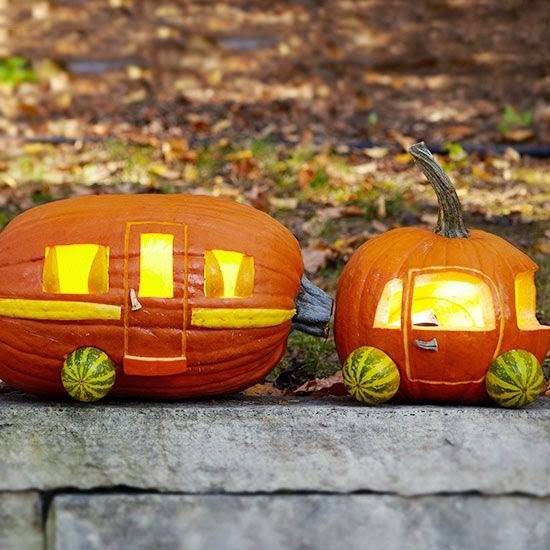 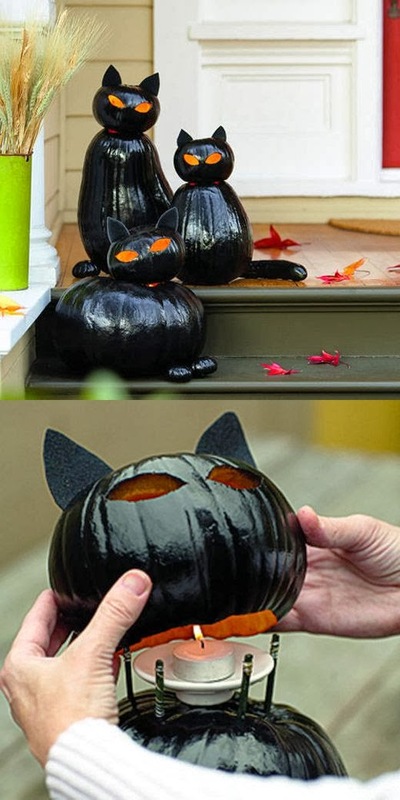 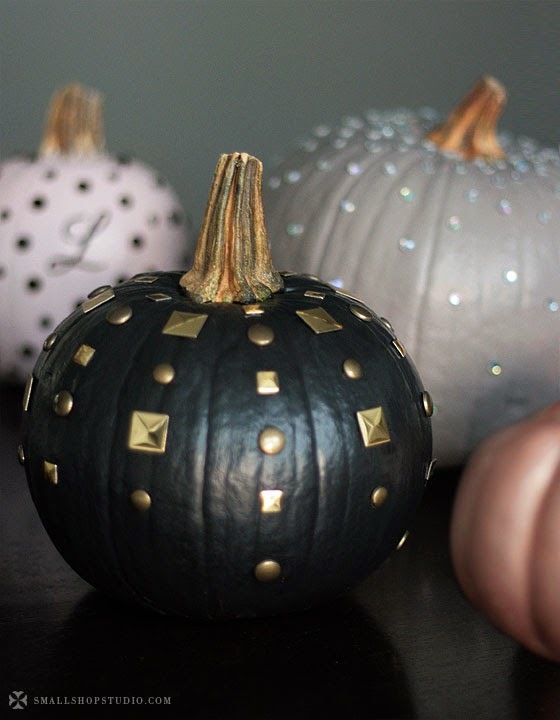 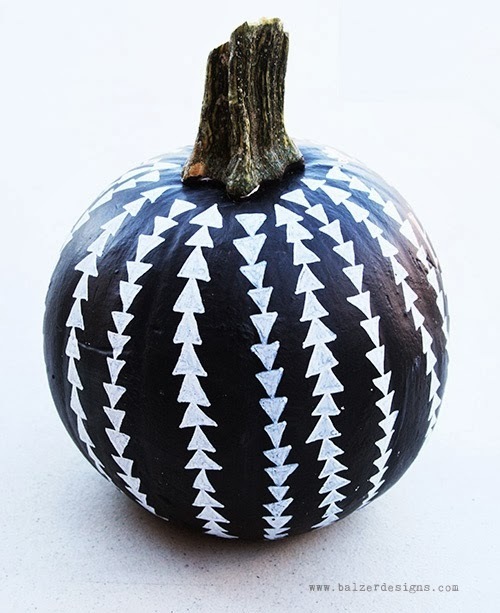 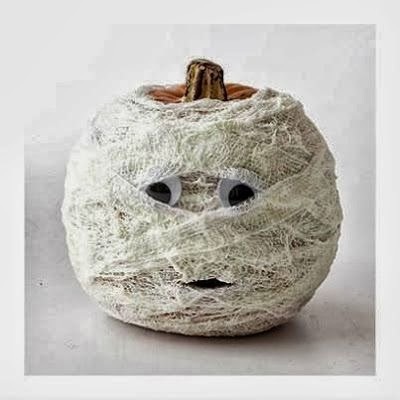 here are some cool pumpkin decorating ideas I found on pinterest. 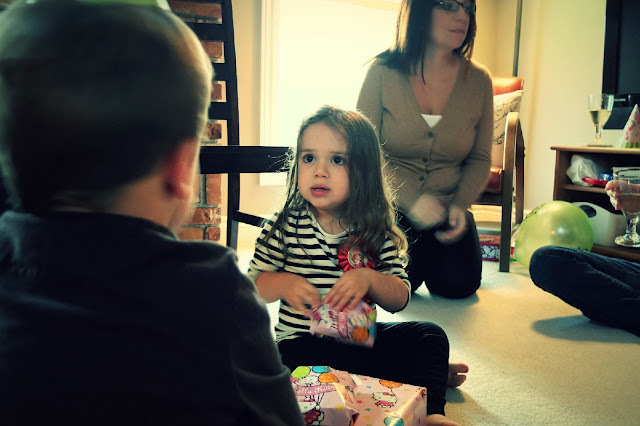 at the very bottom of the post is a pic of my niece at her birthday party last Sunday.